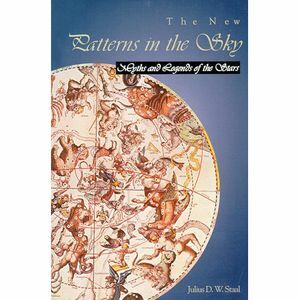 The New Patterns in the Sky, a modern classic in the literature of star lore, is a comprehensive collection of myths, legends, and historical notes about each of the 88 constellations and the sun, moon, Milky Way, and shooting stars. Written for the non-specialist and widely respected by professional planetarians, this book provides a substantive review of the familiar star lore that has developed among the world's cultures. By Julius Staal.